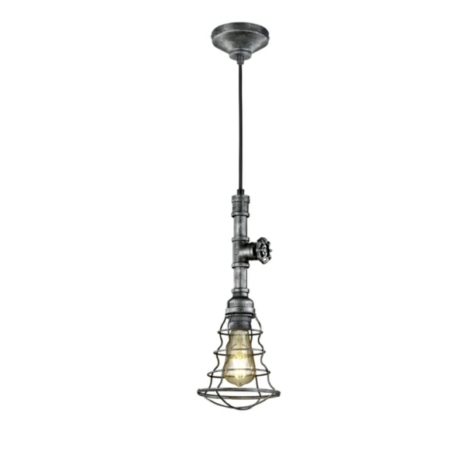 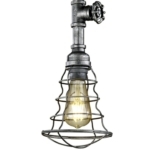 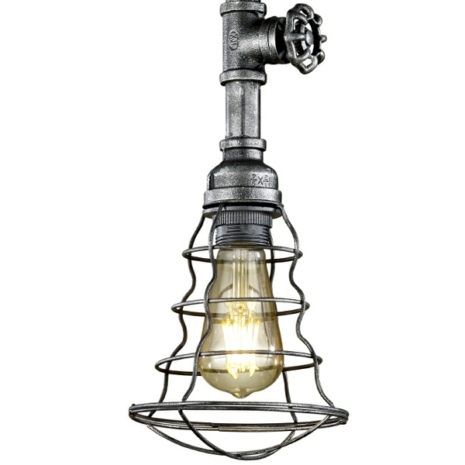 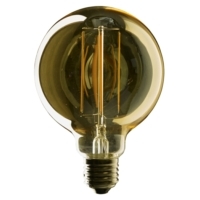 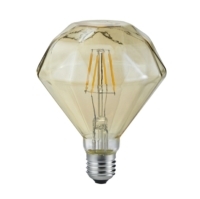 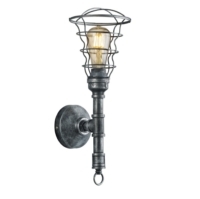 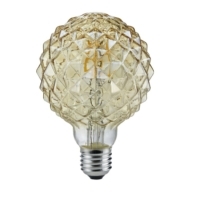 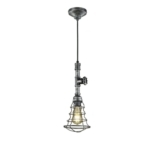 From Leyton Lighting, we bring you the new industrial style Gotham range of LED pendant lights. 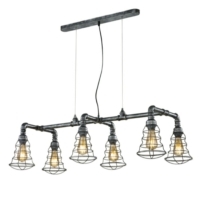 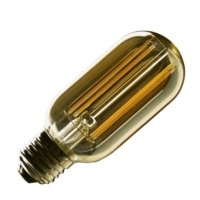 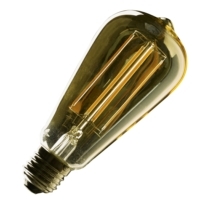 They are perfectly suited to a modern urban style kitchen or a bar/restaurant where these lights would be a stunning feature. 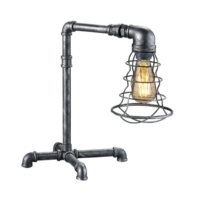 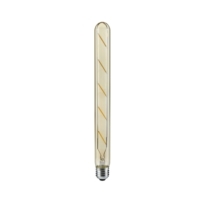 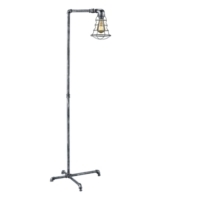 We also stock the Gotham floorstand light, wall light, table light and 6 light pendant so you can decorate your space with the whole range.